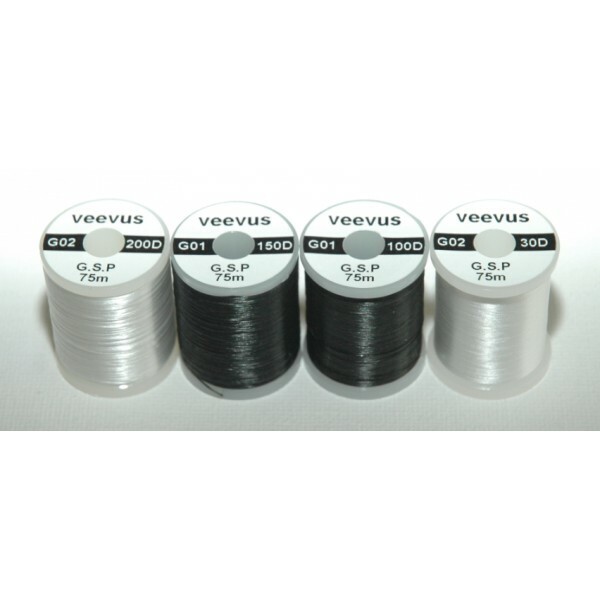 G.S.P (Gel Spun Polyethylene) is by far the strongest thread on the planet after our Veevus thread. In difference to other brands the Veevus G.S.P. thread has been designed with a slight twist preventing it from opening up, and thereby making tying with it a breeze. It lays completely flat and is the smoothest thread to spin hair with.